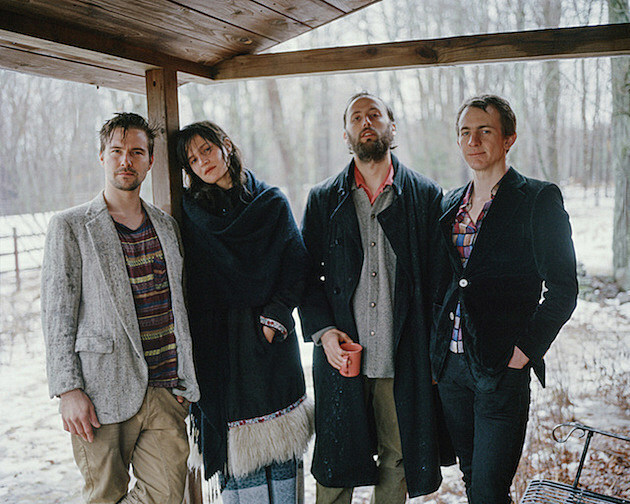 Big Thief shared a second song from their forthcoming Saddle Creek debut, Masterpiece, which is out May 27. “Real Love” is another fine example of their brand of folky indie rock, a heartfelt song that goes from delicate to crashingly anthemic and back again. Listen, and check out Masterpiece‘s cover art and tracklist, below. The band kick off their 2016 tour this week at SXSW, including BrooklynVegan’s Saturday (3/19) day party at Cheer Up Charlies which also has Protomartyr, Into It. Over It., Mothers, Margo Price, Car Seat Headrest and more. If you’ll be in Austin, stop by — it’s free (RSVP). 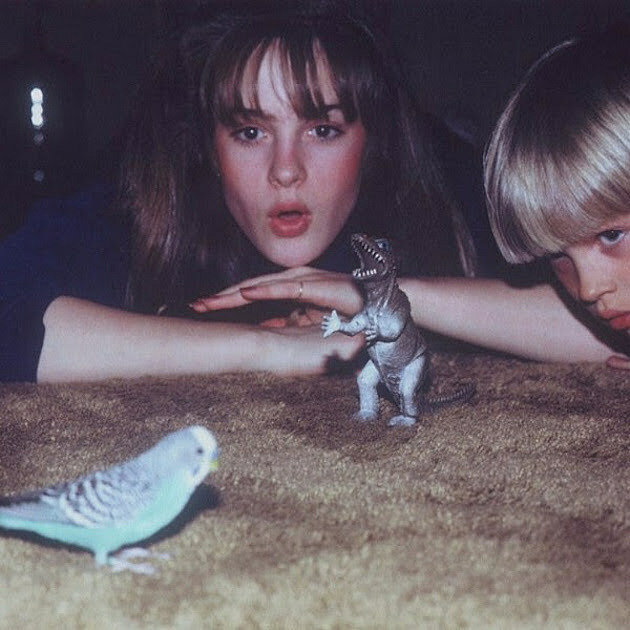 After SXSW, Big Thief will be on tour with Yuck.